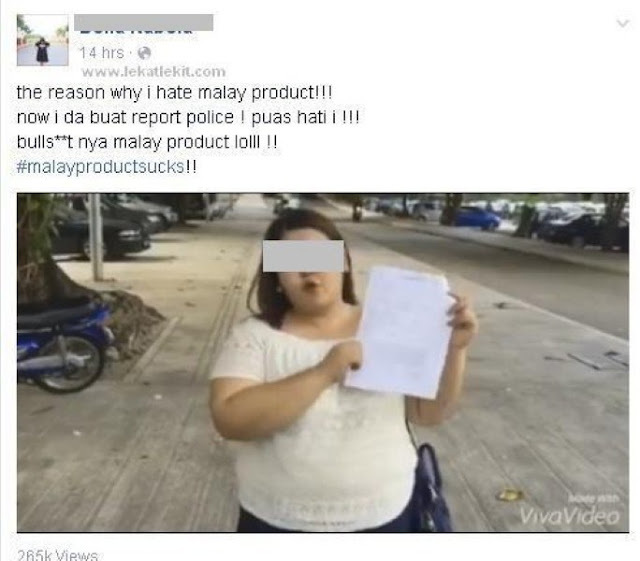 Wendy Pua | Malaysia Chinese Lifestyle Blogger: Slimming Serum Izeara Xtravaganza is not hot at all! 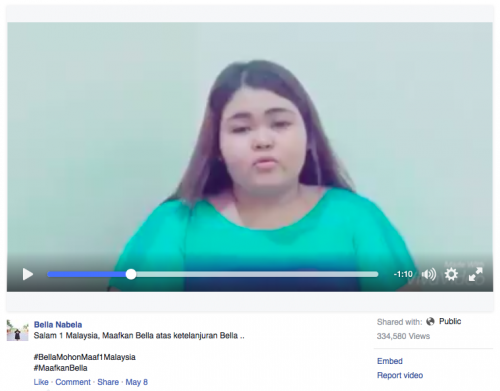 Out of sudden Ayah Kipidap Dongibab also doing a video to warnver Bella Nabela to withdraw the police report, funny right! 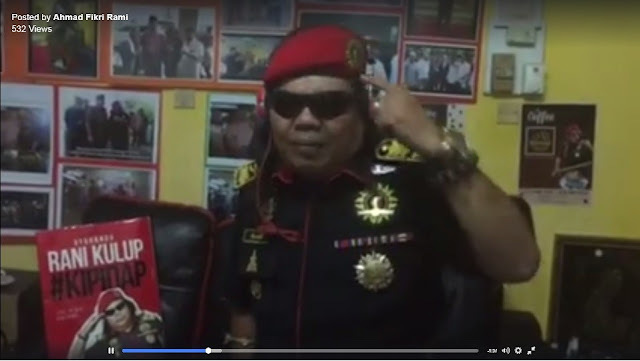 I am still wondering why he is so kepoh to warn Bella Nabela?? 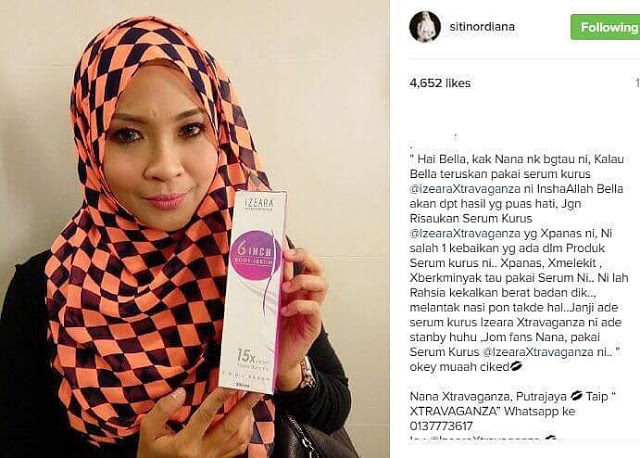 It hits Bella's missundering about Slimming Serum Izeara Xtravaganza then Bella Nabela did apologize to owner of Slimming Serum Izeara Xtravaganza. Bravo Bella Nabela! I Salut You! Yes! Very Kind of the owner of also forgive Bella Nabela ! 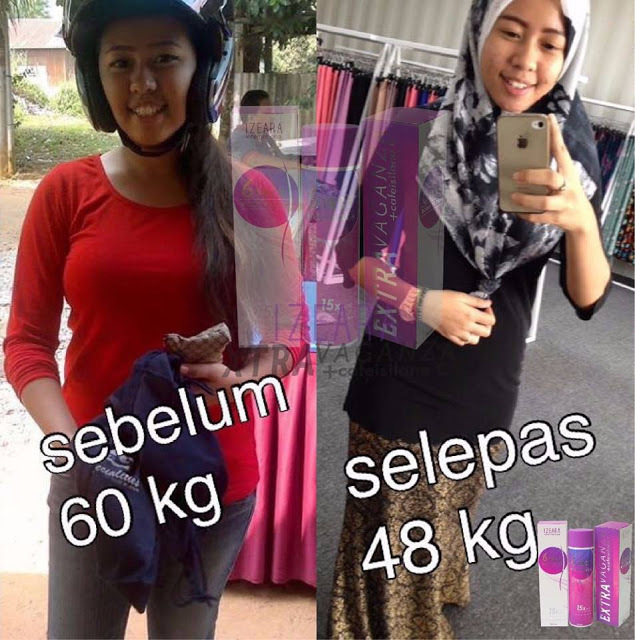 let's check out what is the Slimming Serum Izeara Xtravaganza huhaa in within few week! Woah I Googled and found out this Testimonial on the user of Slimming Serum Izeara Xtravaganza lost 12kgs! I wanted to try NOW , not hot and still burn fat too! As I dun like the hot and sticky lotion too! ! - A first Slimming Serum Izeara Extravaganza in Asia contain Cafeisilance C works to melt the fat under the skin in the fastest way. - reduce old & new stretchmarks after childbirth if used consistently for 7 days. - all saturated fat and stubborn fat can be removed quickly and fast. SO NO HOT, NO STICKY IS THE KEY BENEFIT OF THIS SLIMMING SERUM!